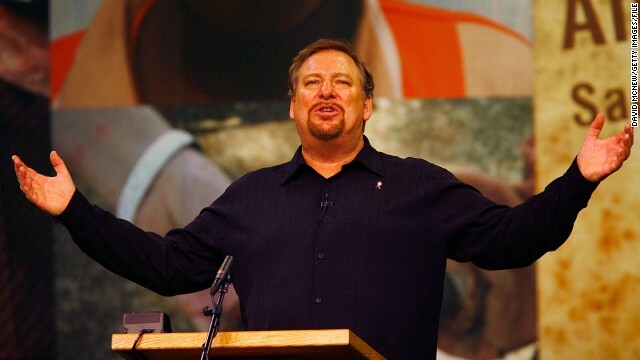 Over at Pulpit & Pen Jeff Maples alerts us to yet another of Rick Warren’s biblical blunders. The question is, why would a Southern Baptist preacher agree to travel to Australia to speak at an event put on by Hillsong Church, when its leaders, Brian and his co-pastor wife Bobbie Houston, have been criticized for their heretical Word Faith teaching? At the Hillsong 2015 Conference in Sydney, Australia, where Rick Warren shared a stage with other heretics such as Joseph Prince, Warren teaches that he receives extra-biblical revelations through subconscious dreams. The theme of the Word of Faith conference that Rick is speaking at is “Speak Lord, I’m listening.” This is fitting since all of the speakers at this conference are heretical preachers that claim extra-biblical revelation from God. Hearing the voice of God starts with a willingness to give up his identity, his income, and his influence, for the global Glory of God. When you do that, you are now in a position to hear God speak.